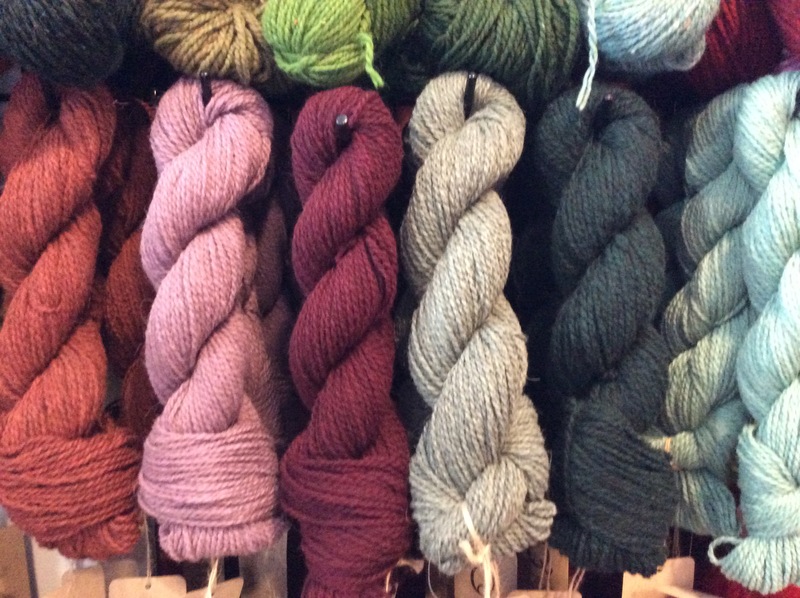 It’s mud season in Northern New Hampshire, but even with reduced hours, Love.Yarn.Shop. will still be having classes. Our hours are Friday and Saturday, 10-5, until May 3rd when we resume normal hours of Tuesday through Saturday, 10-5. April 20th: Spring Birds Headband. 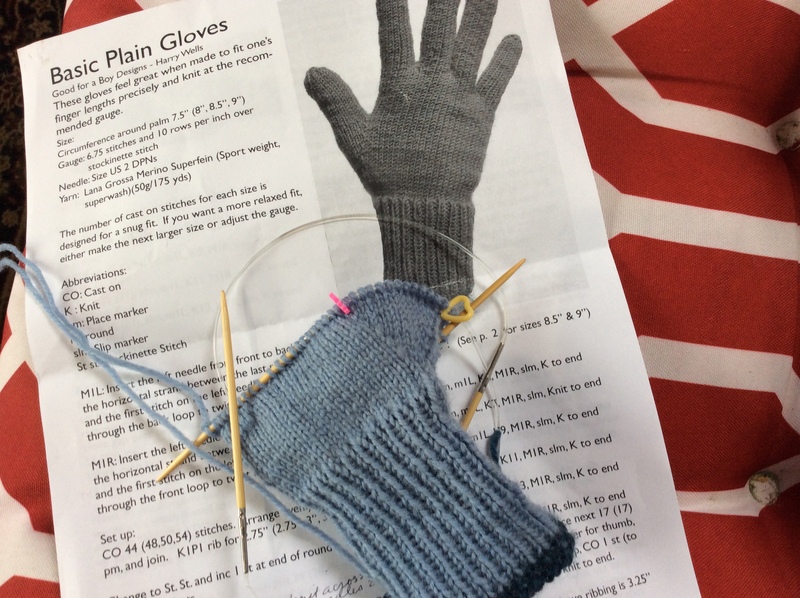 Learn how to knit with two colors, and read a chart for colorwork. Sport weight yarn. #3 needles. May 13th: Quince & Co. Trunk Show. 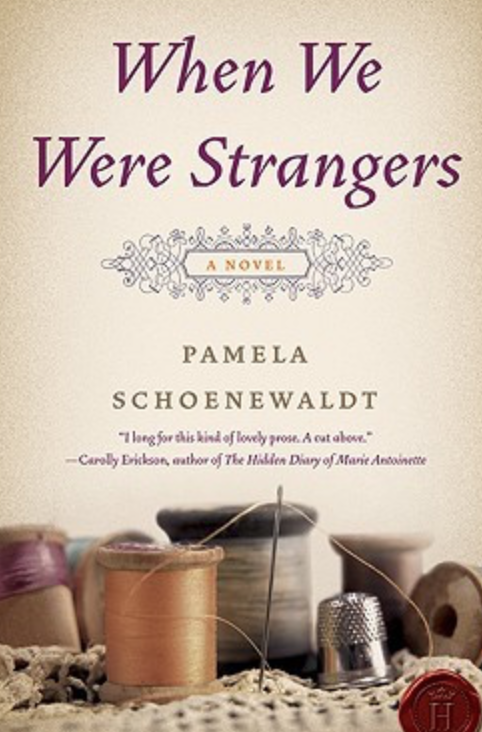 Come see garments knit up in Quince & Co.